Here's some news that might come as a big surprise to you: A baby cookbook called Bubba Yum Yum written by a TV chef, a mommy blogger and a naturopath may not be as safe as previously thought. Sure, it might stop your baby from developing autism, but only because your baby will be dead. 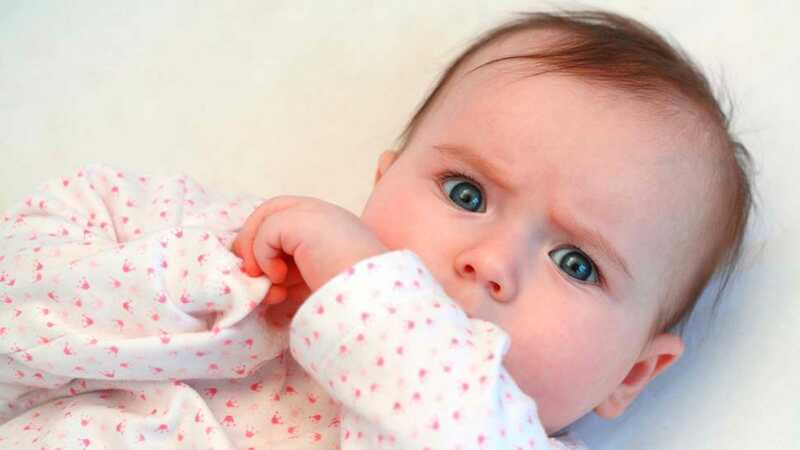 If you really want to read something scary, then take a look at the nutritional labels for infant formulas, as they are incredibly rich in sugars and omega-6 fatty acids.